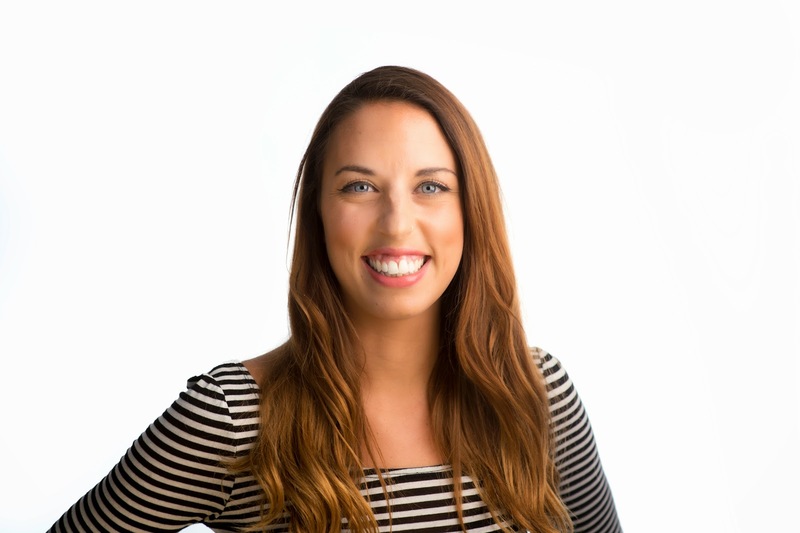 Early summer last year saw the lovely Belle join us to become the new Social Programme Organiser for the General English side of the school. Well ... the social programme has been transformed! The students now have something to do every day, and that includes Saturdays as well. Lots and lots of new exciting events and parties have been organised; sporty, cultural and fun, something for everyone. Belle is pretty much like the Duracell Bunny. We recently did a rooftop interview with Belle, to show what kind of events are on offer to the students. Do watch as Belle explains the different types of event, the most popular events and why students should join in. If you would like to know more about Belle, here is a post from when she joined the school. 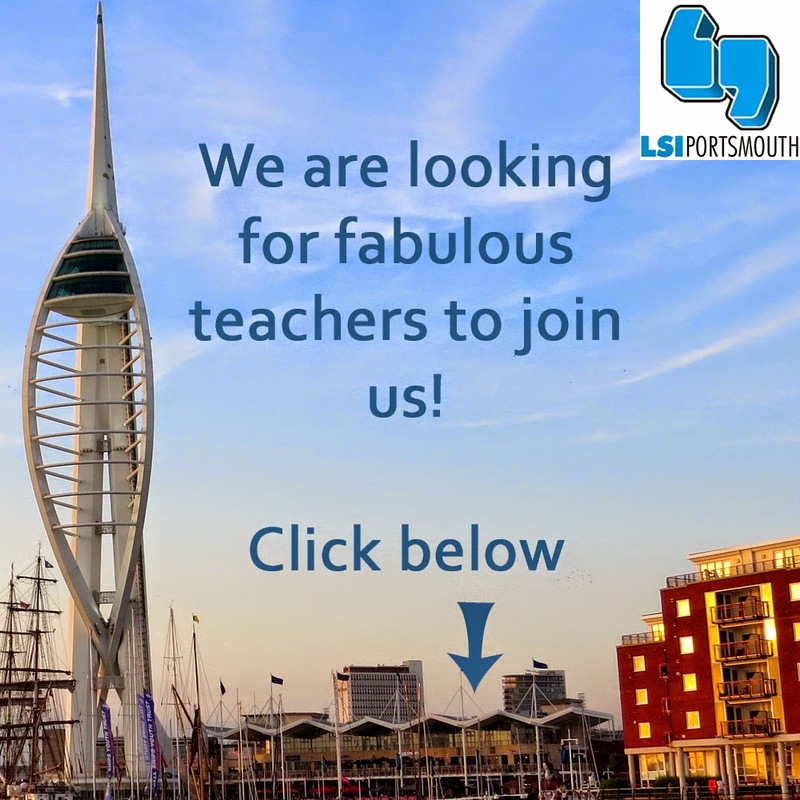 Looking for New Teachers to Join Us! 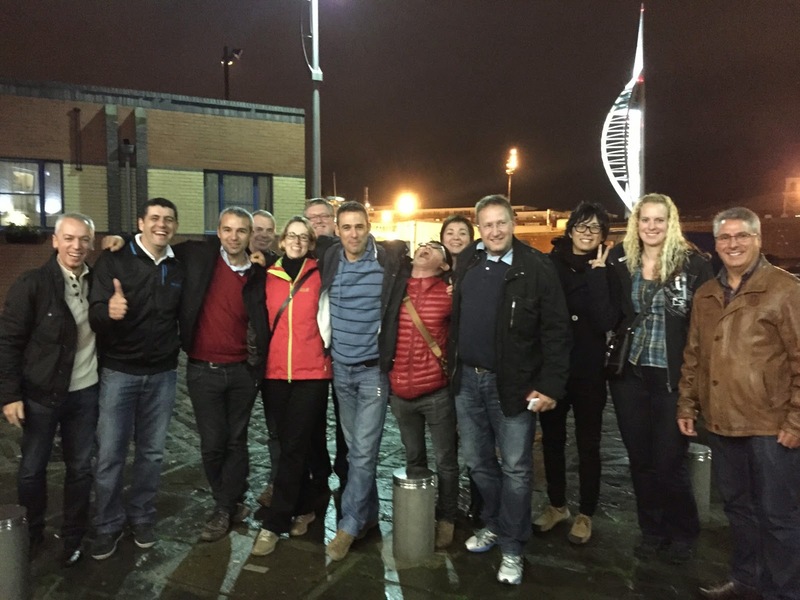 One of the trips our executive students have is a meal out in Old Portsmouth near the fish market. Vincent, a past student here at LSI, sent in this photo that was taken down on the Camber in Old Portsmouth. We love the way it captures the spirit of the evening and also features the beautiful Spinnaker Tower in the background. International Day of Happiness! Rewind to last year! In 2012 the UN declared the 20th March as the International Day of Happiness, aimed at making people from all walks of life's lives better. The day recognizes that happiness is a fundamental human goal, and calls upon countries to approach public policies in ways that improve the well being of all peoples. By designating a special day for happiness, the UN aims to focus world attention on the idea that economic growth must be inclusive, equitable, and balanced, such that it promotes sustainable development, and alleviates poverty. Additionally the UN acknowledges that in order to attain global happiness, economic development must be accompanied by social and environmental well being." 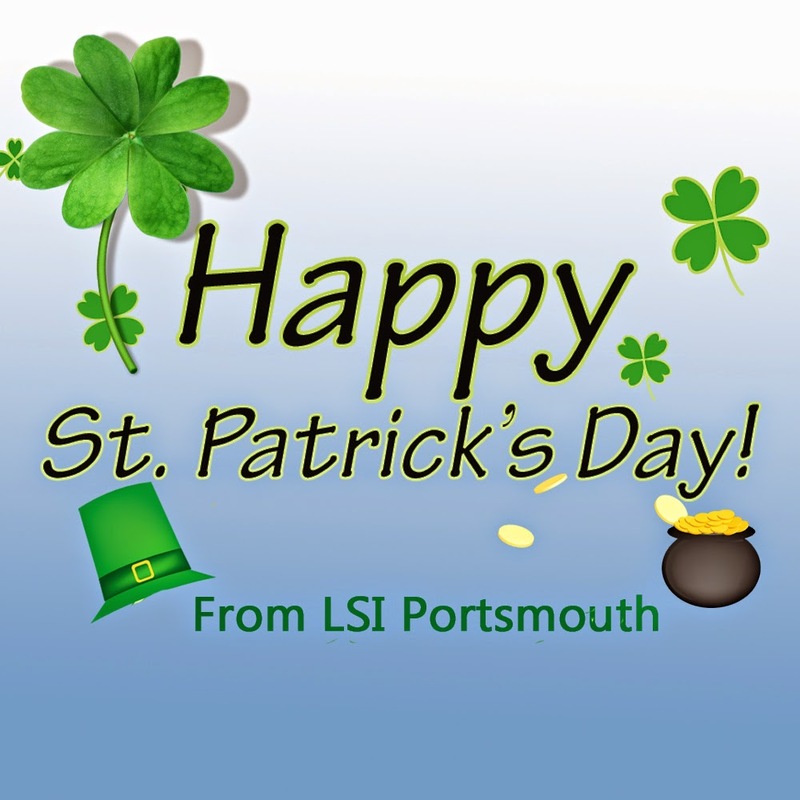 St Patrick's Day with LSI Portsmouth. Today is the 17th March, otherwise know as St. Patrick’s Day, named after the patron saint of Ireland. People here in the United Kingdom, often celebrate St. Patrick’s Day, by attending festivals, parties and parades all over the country, or simply by going to their local pub and enjoying a 'pint of the black stuff', otherwise known as Guinness. St. Patrick was the man responsible for bringing Christianity to Ireland, and was believed to have died on 17th March sometime during the 5th Century. However, the modern origin of St. Patrick’s Day only dates back to 1631, where the Vatican officially recognised the date, and St. Patrick’s Day became celebrated as a religious day of feasting. Considering its religious roots, St. Patrick’s Day is often celebrated by drinking Guinness, an Irish dry stout with a particular taste that some people love, and some people hate! In fact, it is so popular, that it is estimated that over 13 million pints of Guinness are drunk every St. Patrick’s Day! That’s a lot of stout!! In recent years, St. Patrick’s Day has become a great excuse to have a fun, and has officially been named ‘the friendliest day of the year’. 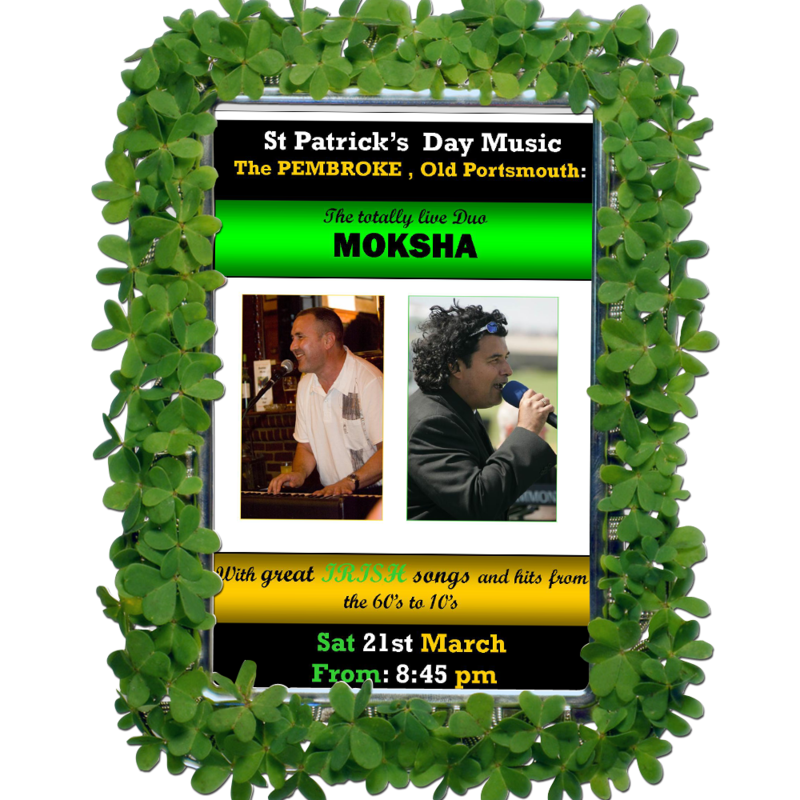 So if you want to experience ‘the friendliest day of the year’ by having a sip on your first pint of Guinness, head out in Portsmouth tonight, and you will be greeted by a lot of smiling faces, and people dressed in green! As part of our Social Programme, we will be celebrating at one of our favourite local pubs, playing games, dancing along to some traditional Irish tunes, and maybe enjoying a pint of the black stuff. If you are busy tonight but would like to join in the fun at the weekend, there will be a fantastic night of Irish music from our very own Vice Principal Lea Brophy. See the poster above. What is Red Nose Day and Comic Relief? You may have seen normal people wearing red noses on Friday 13th March, and perhaps doing silly things. Wearing a red nose for the day may seem really odd, but Red Nose Day is in fact a big fundraising campaign that aims to raise money for a charity called Comic Relief. The idea behind Red Nose Day is simple; just buy and wear a red nose! 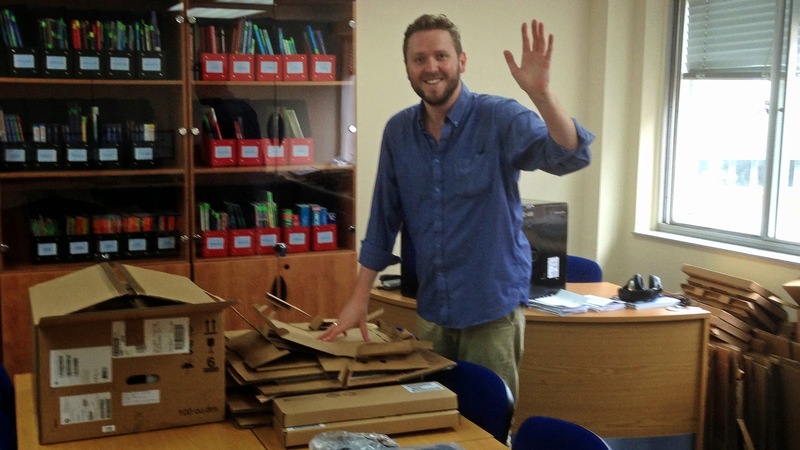 The money raised helps people in need in the UK and also in Africa. Comic Relief was started 30 years ago by the famous English scriptwriter Richard Curtis, and comedian Lenny Henry, who together decided to start Comic Relief as a response to the severe famine in Ethiopia. Their idea was to use comedy and laughter as a way to get people to donate money, and also to get across messages about social injustice in the world. Every Red Nose Day, there is an evening telethon, full of live entertainment, comedy sketches, and also news reports that explain how the money raised will be spent. During the telethon, people from all over the country donate money, and the last Comic Relief in 2013 raised over £75 million!! At LSI we wanted to do our bit to help, so we sold red nose cupcakes handcrafted by our fantastic interns Thea and Marianna. These were sold at our Friday Leavers’ Ceremony and we managed to raise £125.16. Thanks to all our students who bought a cake or donated some money; LSI are extremely happy to do our bit for this amazing cause. It's Red Nose week so for fun we made a quiz. What type of student are you? take the quiz and find out. 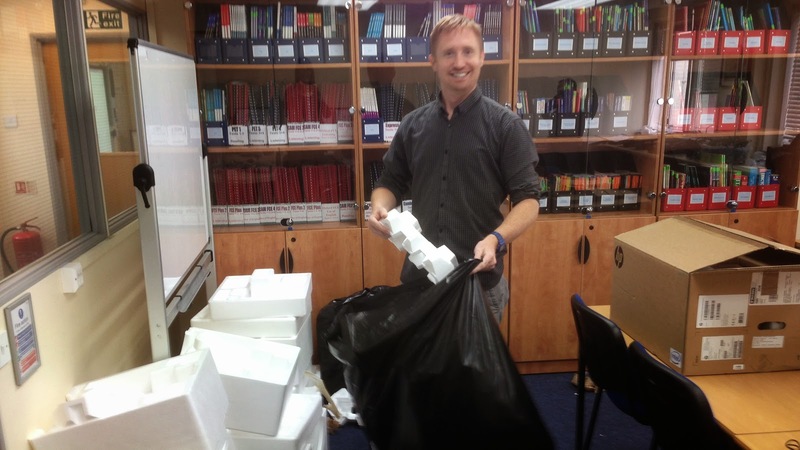 Revamped Study Centre - All systems Go. 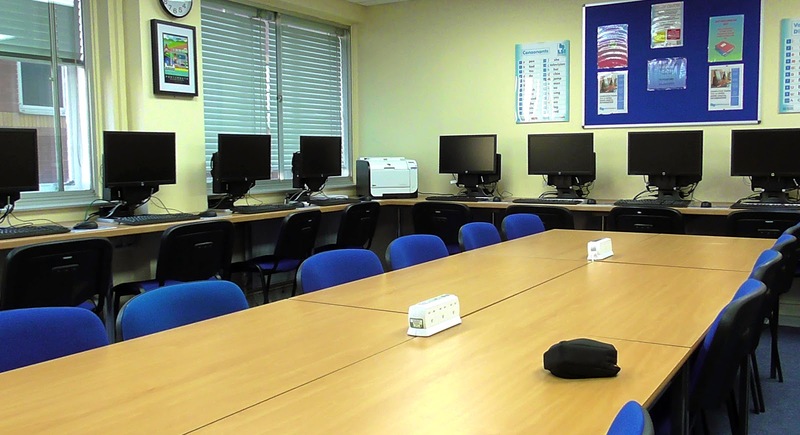 LSI Portsmouth is always trying to ensure our students have the best facilities possible to make their stay and their study as good as it can be. With this in mind we started last year to upgrade our study centre. 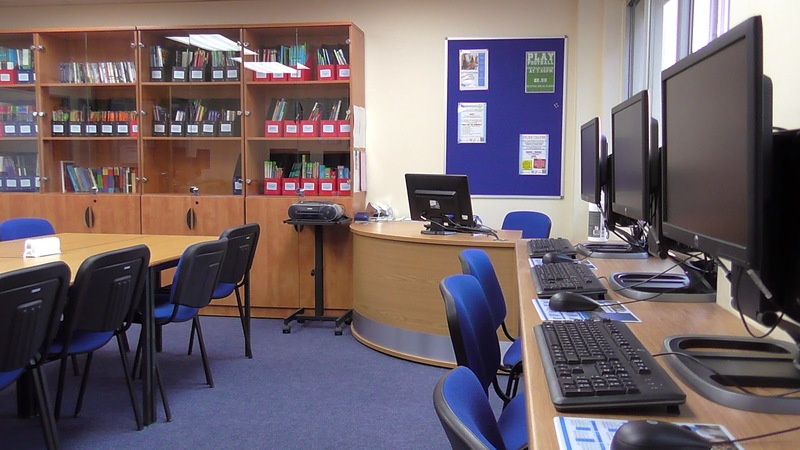 Over the year we have completely revamped the centre with brand new computers, brand new furniture, lots and lots of new study materials, free Guided Online Learning and the addition of plug-ins for mobile devices on the desks ;-) (we try and think of everything ). Added to this we now have teacher support available every day. Becky Scott heads the team of teachers of Joel, Anisa and Tom, and in the video below gives a brief overview of what is available for our students in the lovely new centre. Here's a short video from Becky to explain what you can do in the centre. Below are a few pictures showing the transformation over the last year. With thanks to Adam, Nick, Nicki P, Man from Taylor Made, Becky, Joel, Anisa, Tom, Terry and everyone else who helped the process along. 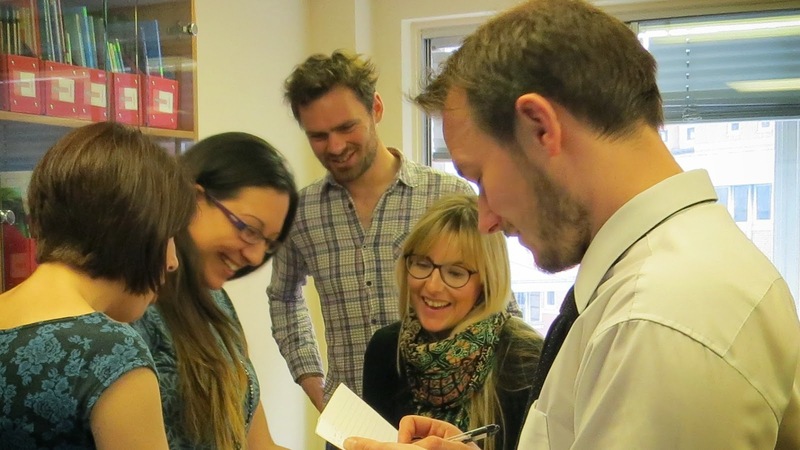 From left: Nicki P, Anisa, Joel, Becky and Tom.